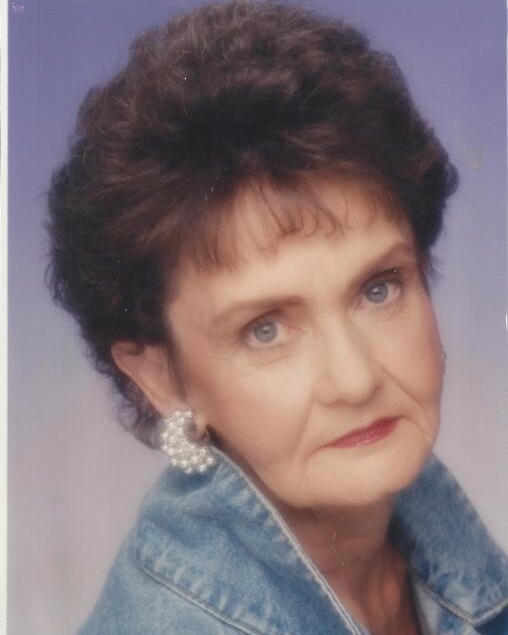 Waterbury – Lila “Dee” R. Mahar, 82, of Waterbury, passed away peacefully surrounded by her Family on Monday, July 2, 2018 at Waterbury Hospital. Dee was born on June 9, 1936 in Waterbury, daughter of the late Henry Irving and Alma Keyes. Dee attended local schools and was a graduate of Waterbury Catholic High. Dee was a waitress at the Elks Clubs for 25 yrs. She enjoyed trips to the casino, bingo, lunch with the girls, and cooking for family and friends. Dee is survived by her daughter Kellie Harris of Waterbury; her sister Gail (Keyes) Bardwell of Southington; two grandchildren, Jonathan Harris, USMC, and Ashlyn Smith-Huckaby; 6 great-grandchildren Jonathan, Jose, Sophia, Alyanna, Chase and Isaiah; 1 nephew Rick (Maryann) Tobin 2 Nieces Jo-Ann (Steve) Dupont and Kim (Alex) Mix; and several great nieces and nephews. The family would like to Thank the Staff at Southmayd Home for taking care of Dee for the past 6 yrs. Family and friends may call on Tuesday, July 10, 2018 from 10:00 A.M. to 12:00 P.M. at the Bergin Funeral Home, 290 East Main St., Waterbury. A funeral service will be held at 12:00 P.M. Burial will follow in Calvary Cemetery. In lieu of flowers memorial contributions may be made in Dee’s name to the Harold Leever Regional Cancer Center, 1075 Chase Pkwy, Waterbury, CT 06708.